If you are looking for new or used shipping Containers for sale or to hire and you are in Western Australia, then our team at Sea Containers are here to help. We have access to sea container from across the country suppling Perth, Geraldton, Albany all the way to Broome and across the whole of WA. We provide the Highest Quality Shipping Containers for Businesses and Individuals. Our premium sea containers are a quick, clever and savvy storage solution. Whether you are looking for a long-term storage space or a short-term hire container, we have the right container for you. With our fast doorstep delivery, you’ll have the shipping container you require in no time at all. 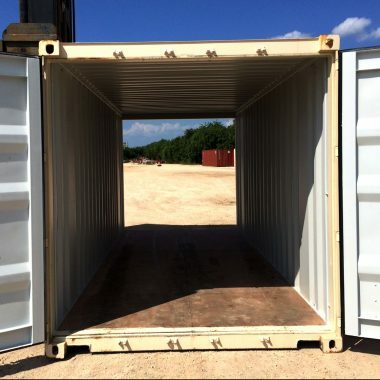 We have sea containers in measurements of 10, 20 and 40 feet, in a variety of types, thoroughly examined and graded. Check our new, used, and hire containers for information about container specifications. 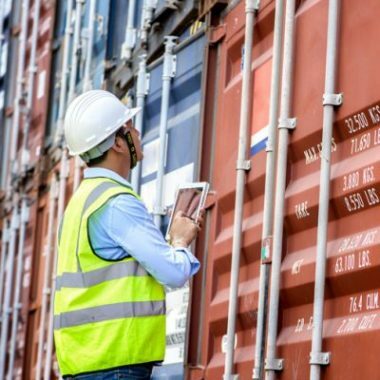 Our customers require sea containers for a range of uses, which may necessitate general, specialised and modified containers and container accessories. For assistance with sea container types, give us a call on 0861663597. For more information about stock locations, or a quote on delivery, give us a call on 0861663597. 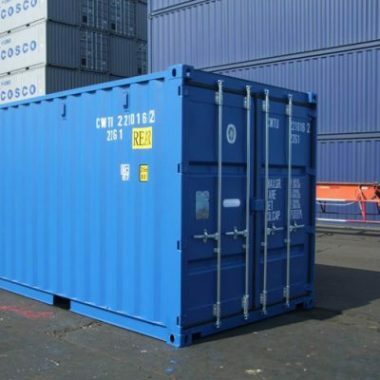 We have an extensive range of quality second hand sea containers at an affordable price. If you need a durable and sturdy container, that serves a range of purposes, then you’ve come to the right place. 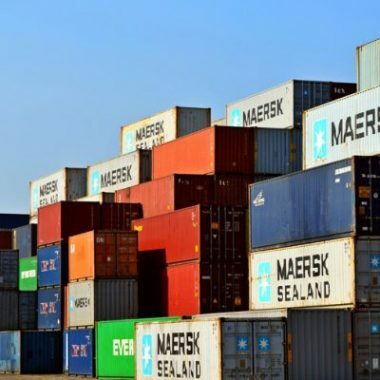 Our used containers are available in a number of grades and types, and are guaranteed to be dry, secure, and resilient. These cost effective containers are weatherproof and attuned to the harshest environments. So, for a container that will last, and not burn a hole in your pocket, look no further. If you need guidance, don’t hesitate to give us a call on 08 6166 3597. We provide the highest quality, brand new, grade A sea containers. These containers come with unnoticeable to no deterioration, since they have only taken one trip in their short lives, that is, in travelling from the manufacturing factories in Asia into Australia. These containers are impressively well presented, with an impeccable paintjob and an immaculate façade; and, because they are new, they can be transported and shipped internationally for 5 years from the manufacture date without any need for re surveyor. When you need a cheap and quick storage solution – devoid of a costly commitment – you can rely on us to provide you with a quality, late model, and clean hire container. A container can help you manage additional baggage or short-term storage, and ensure a secure, dry space for a minimal price. A storage container is the perfect solution in times of need, including, a haphazard house move, a chaotic renovation, extermination, or visitation of a relative or friend. 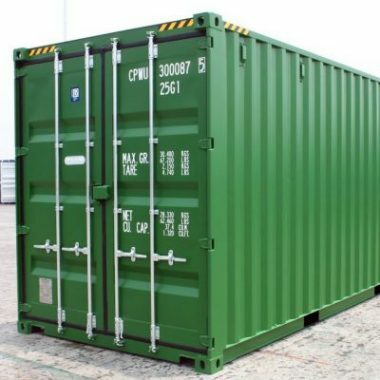 Container hire can be less than $3.00 a day!